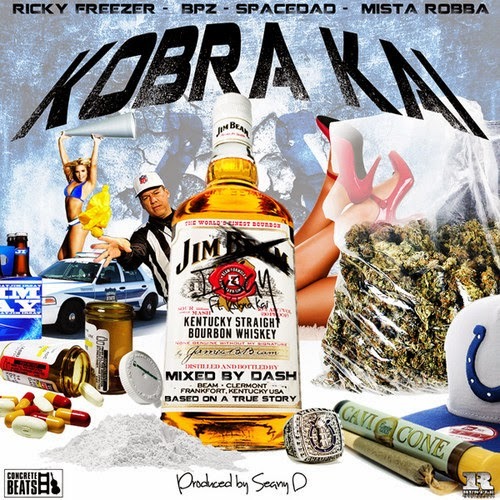 Ricky Freezer Ft. Kobra Kai - "Jim Irsay"
Ricky Freezer Introduces the Kobra Kai Collaborative with a brand new record dedicated to the legend of Jim Irsay, the Indianapolis Colts owner. Kobra Kai Consists of Mista Robba , BPZ & Spacedad. Produced by Seany D - Mixed by Dash.